Rated 3 out of 5 by um from Question quality control of the product. Heard from installers that there are more problems with the new models Had a previous 25 KW that lasted 10 years. Got this one a month ago. Had to change the board three days after the purchase! Quality control is not like it used to be. I am hoping for a good product. Have also bought the ten years warrenty. Rated 5 out of 5 by Scott679 from Awesome product This generator supersedes all of my families expectations. Outstanding customer service,friendly service. Rated 5 out of 5 by TJ from Now my disabled son is protected When IRMA paid a visit and our smaller generator didn't quite fit the bill, I decided an upgrade was in order. 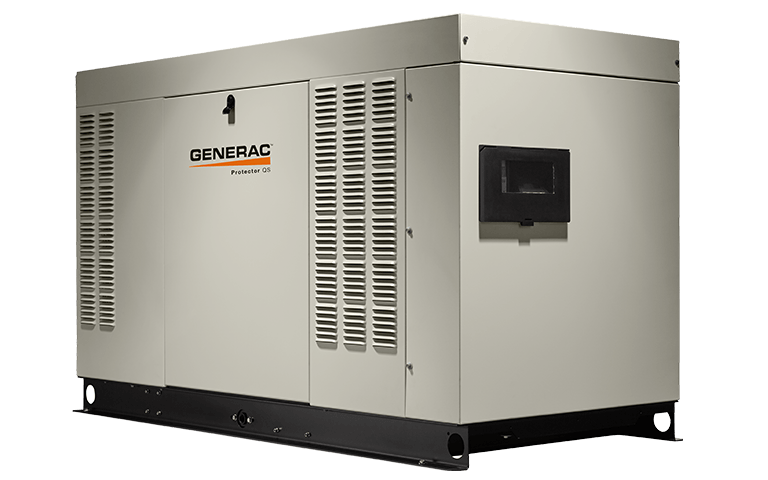 For years our smaller GENERAC severed us well but since my son's accident our needs have increased. This new generator will have us comfy cozy, and my son can rest safe as the torrent rages outside. Rated 5 out of 5 by MSOKC from Very quiet unit with peace of mind. We are very pleased with our purchase. We now have peace of mind knowing we have backup power. The unit is much quieter than I expected and provides plenty power for us. The unit was scratched in shipping, but I assume that is the shipper and not Generac. Very good installer. He was very informative, professional, and friendly. The installation was very clean and professional. I highly recommend. Rated 4 out of 5 by beaumontne from Love my generator The generator doesn't take up a lot of space considering its power capability. It is a little loud when it starts itself evry week as a test, but this is quieter than it used to be according to the installer. Overall I feel much better that my home will have power in a prolonged power outage. 32kW-RG032-QS is rated 4.4 out of 5 by 5.